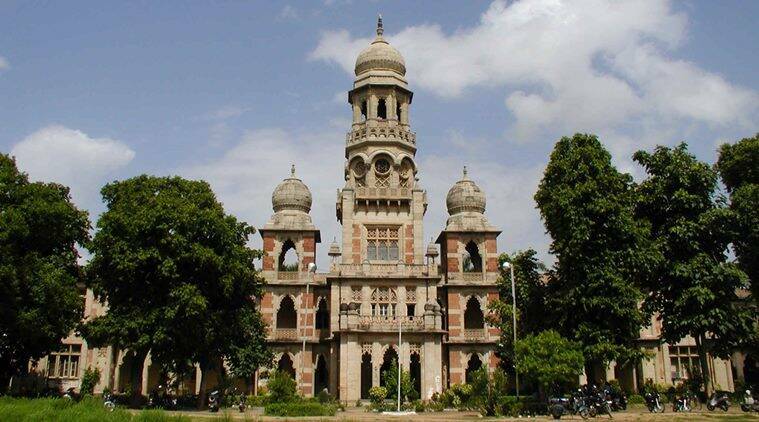 With taxes taking the limelight these days, Union Human Resource Development minister Prakash Javadekar has suggested that Goods and Services Tax (GST) should be taught as a course at Maharaja Sayajirao University in Vadodara, Gujarat. The union minister further commented that such a course will be beneficial for tax and finance professional who would be required to understand the topic. The Central GST And Central Excise Department had organised an ‘outreach programme’ to spread awareness about the new tax regime where Javadekar expressed that the tax is “a step in the direction of economic development of the country”. “There has been a seamless transition to Goods and Services Tax after it was rolled out on July 1,” he said. The importance of developing an understanding among the youth about GST has come to the attention of a number of universities including the University of Delhi which has planned to include GST in the curriculum of B Com (Hons), B Com and B A Programme. DU students of B Com (Hons) will be studying GST and Customs Law in the sixth semester while students of B Com will study it in the fifth semester and BA programme students will come across the topic in papers 3 and 4.